"George Soros is trying to save his funding - since his investment in Hillary Clinton failed - he is trying the recount method firing over the 3rd party shoulder. But that is not all. 1) Soros and Hillary are in it together for oil pipeline from Qatar and Saudi Arabia to Europe. 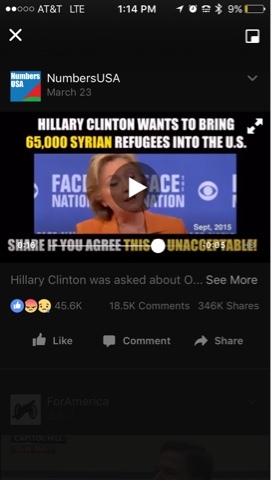 Unfortunately that pipeline has to geographically pass through Syria. 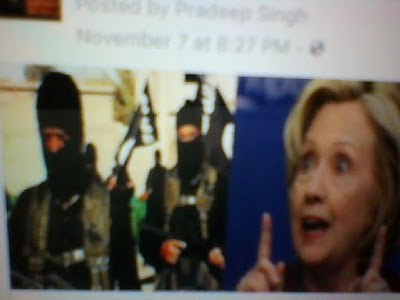 George Soros - Clinton - House of Saud - ISIS are all part of a same chain - one is the brain - one the facilitator - one a manpower and finance controller - one the sledgehammer on the ground. Anonymous too brings this out. Don't forget to watch the video.